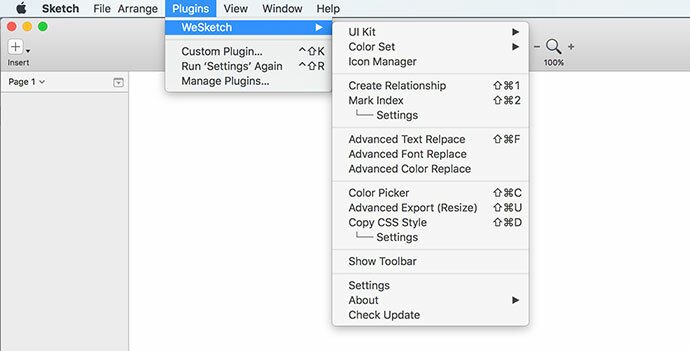 The continuous improvement of design tools has had a positive impact on usability and user experience. 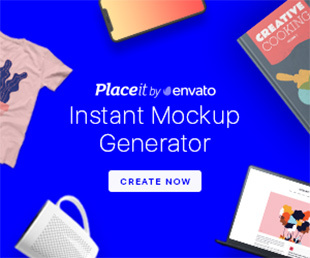 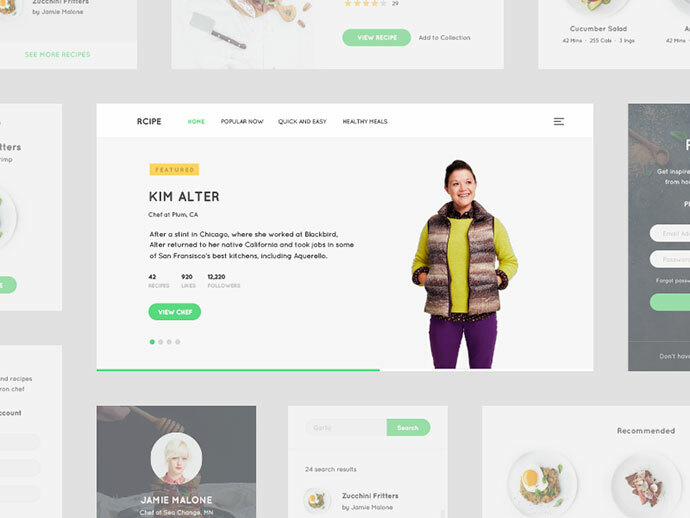 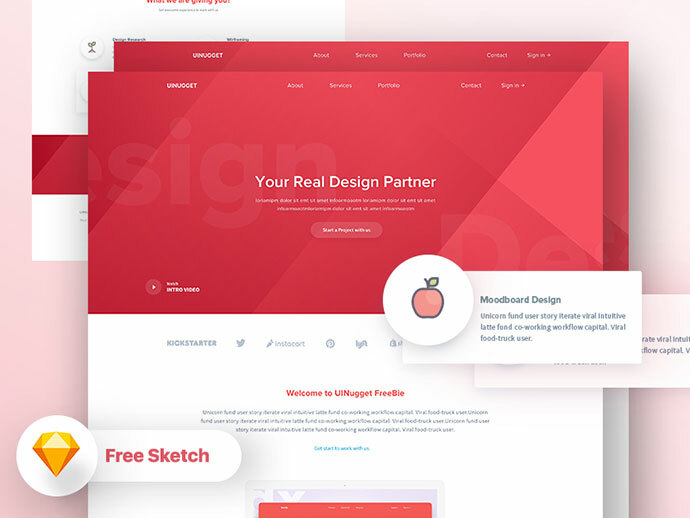 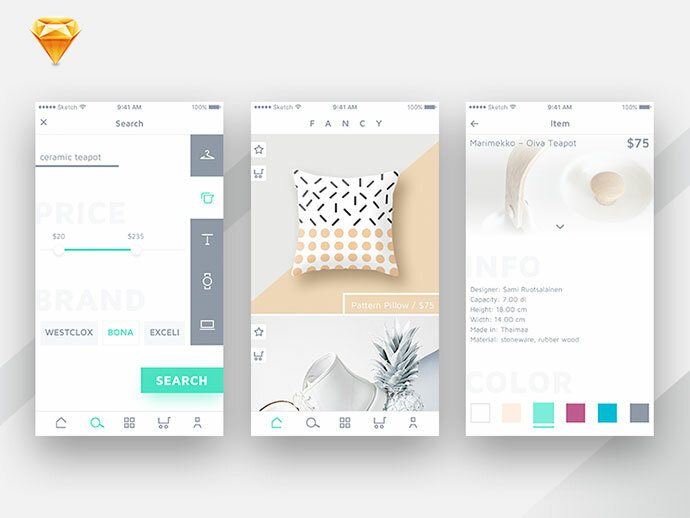 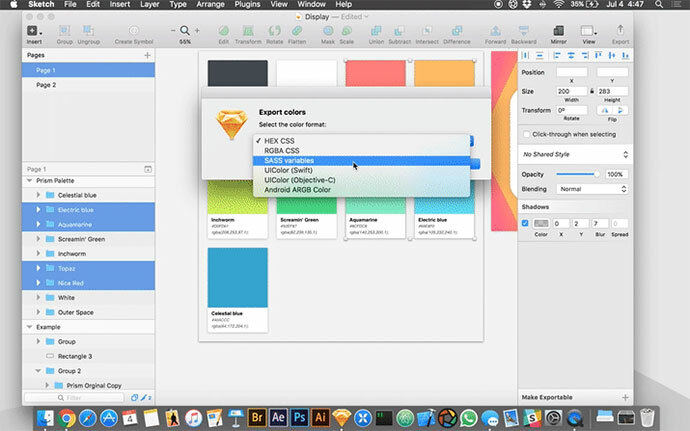 This has provided great convenience not only for users but also for designer. 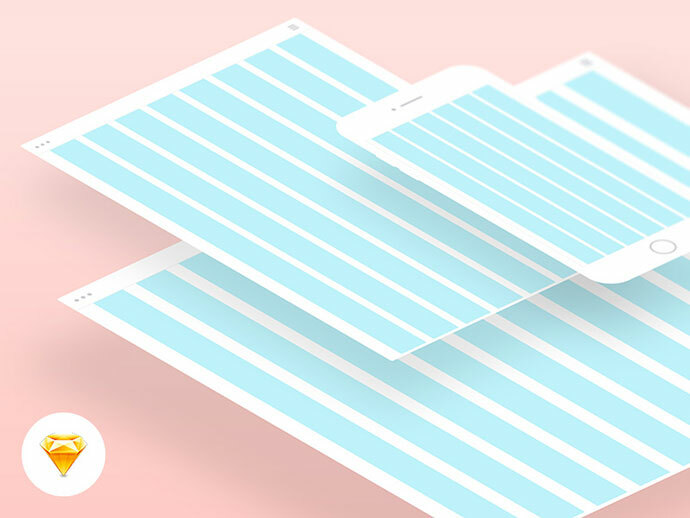 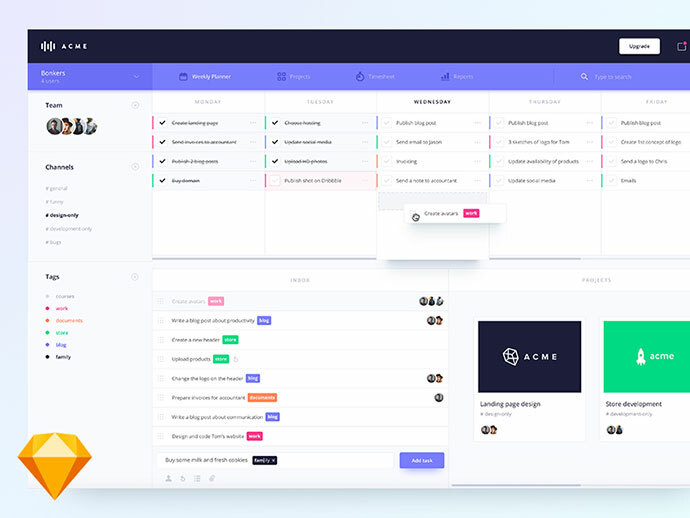 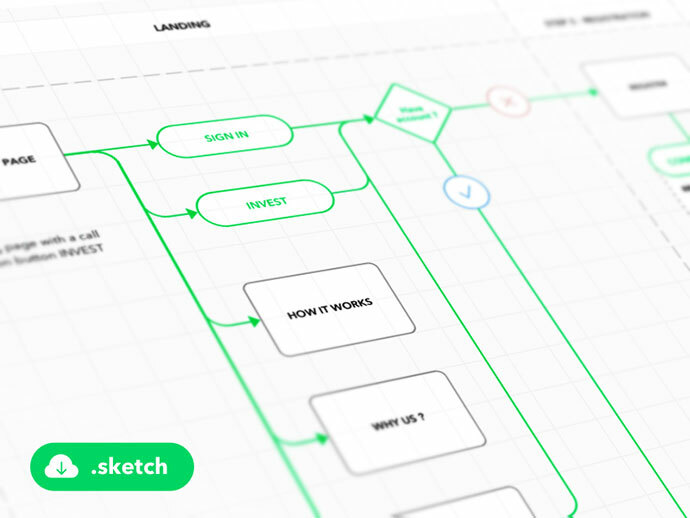 A good tool for UX & UI design not only brings ideal effective but also saves a lot of time. 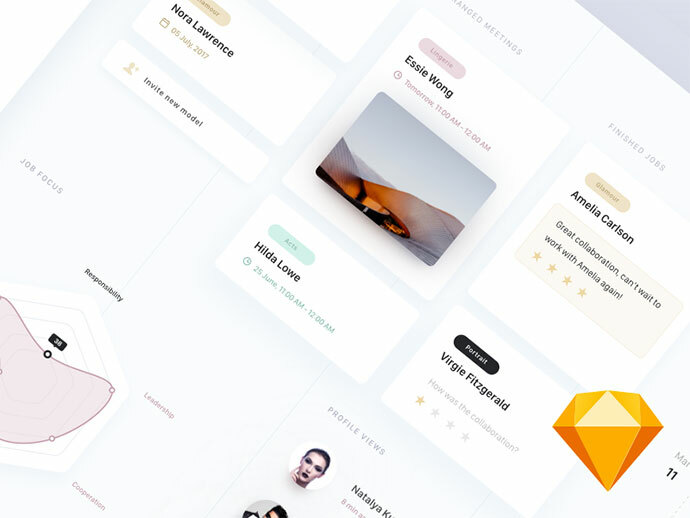 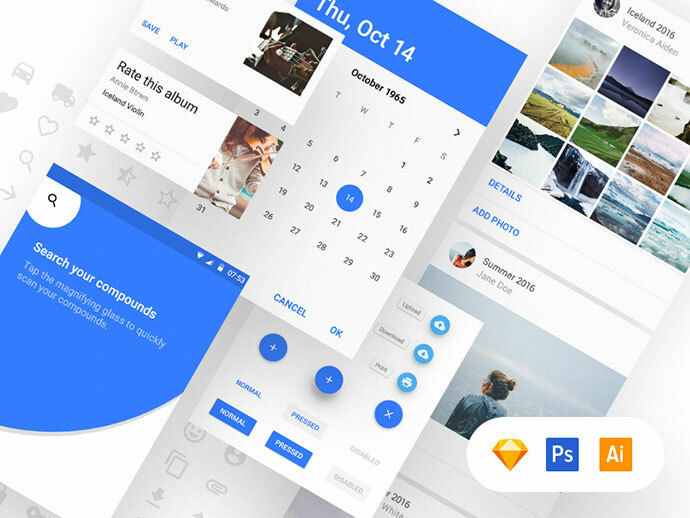 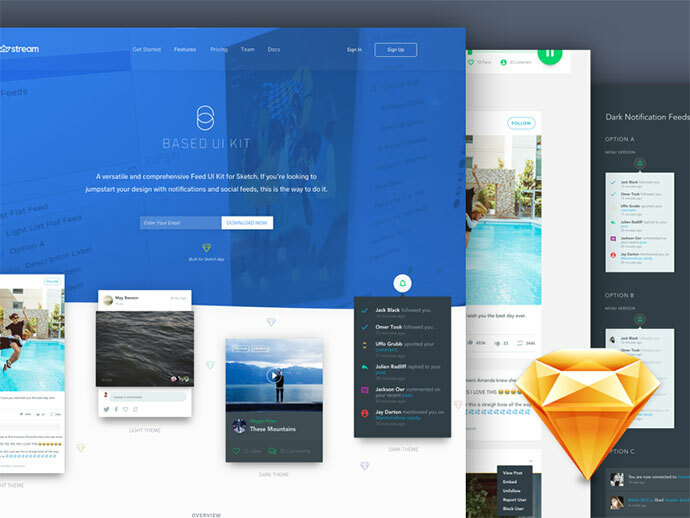 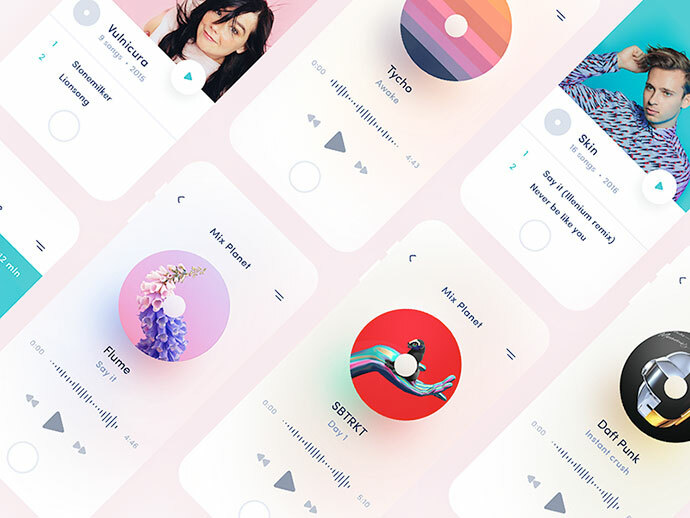 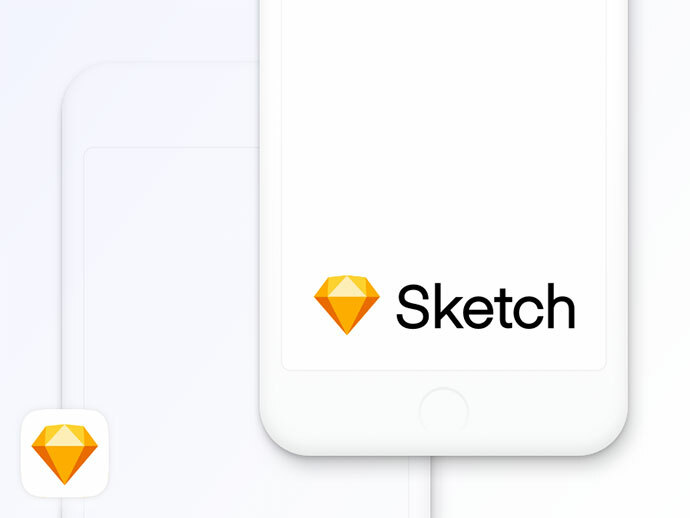 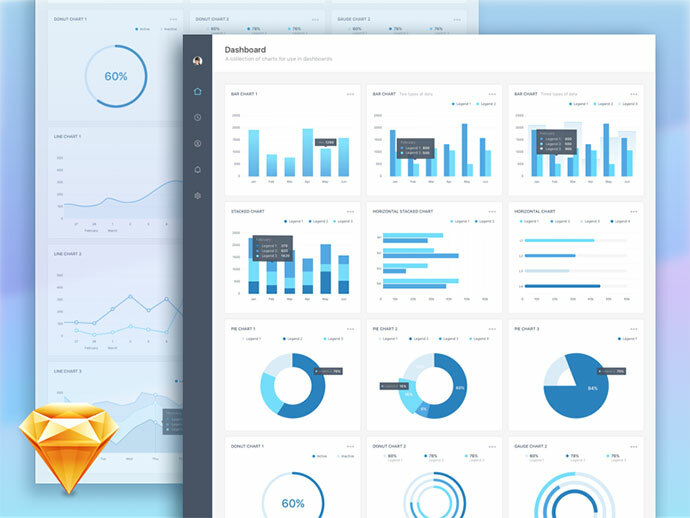 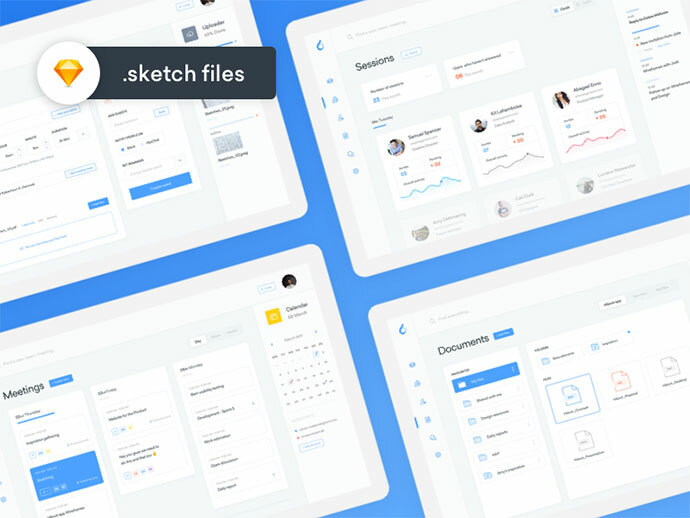 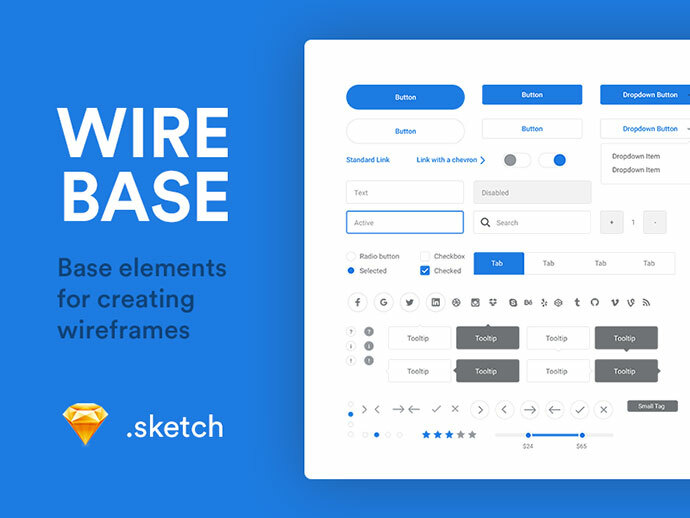 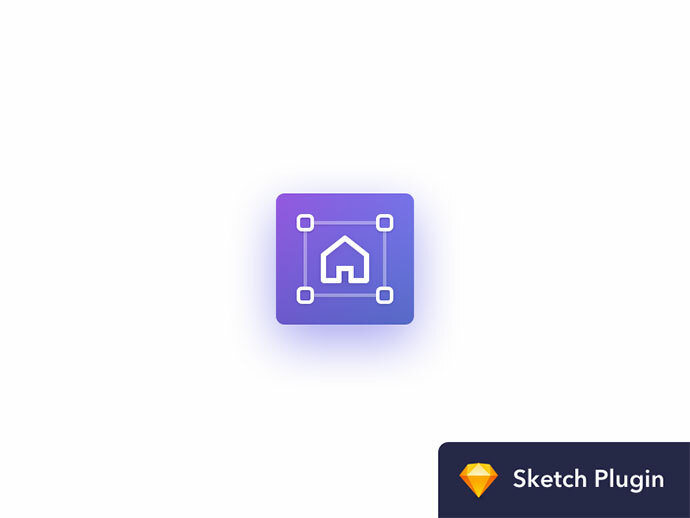 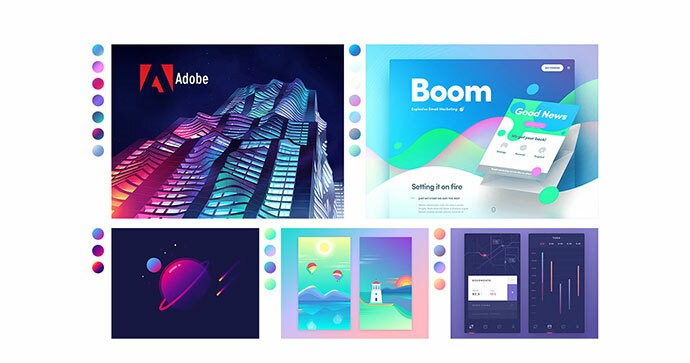 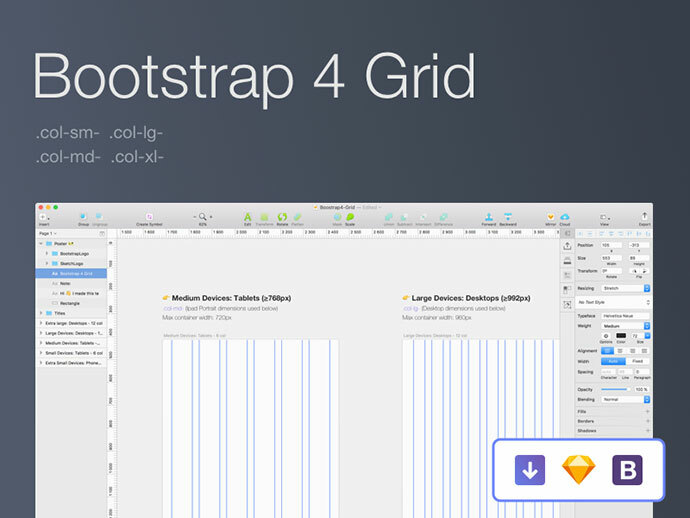 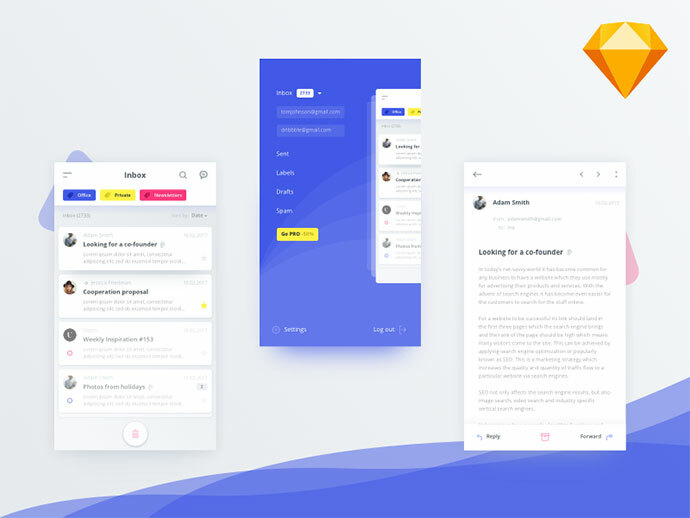 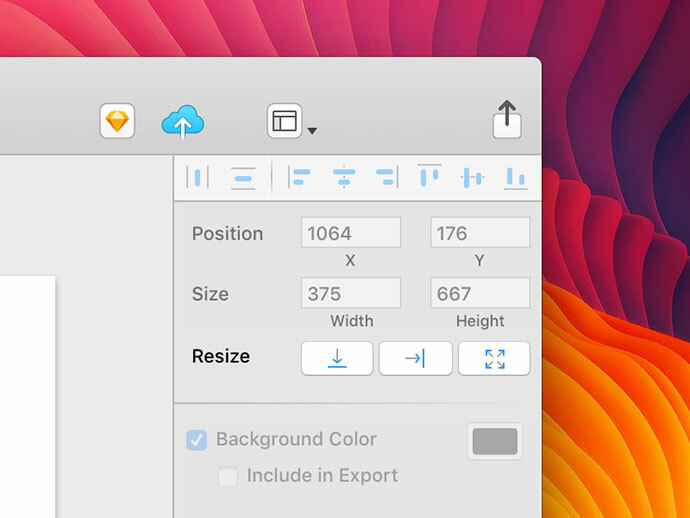 Sketch is a professional vector design software with a beautiful interface and powerful tools. 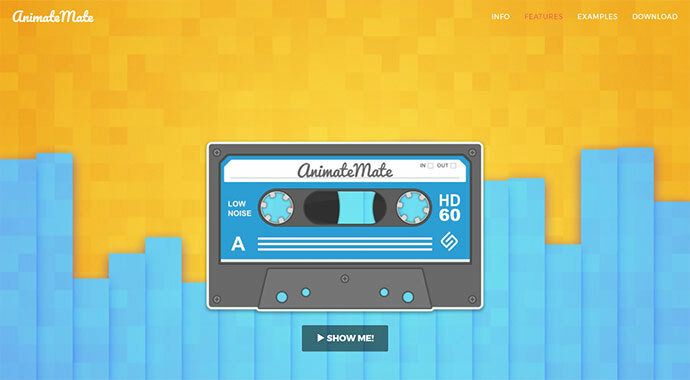 It gives you the power, flexibility and speed you always wanted to focus on what you do best. 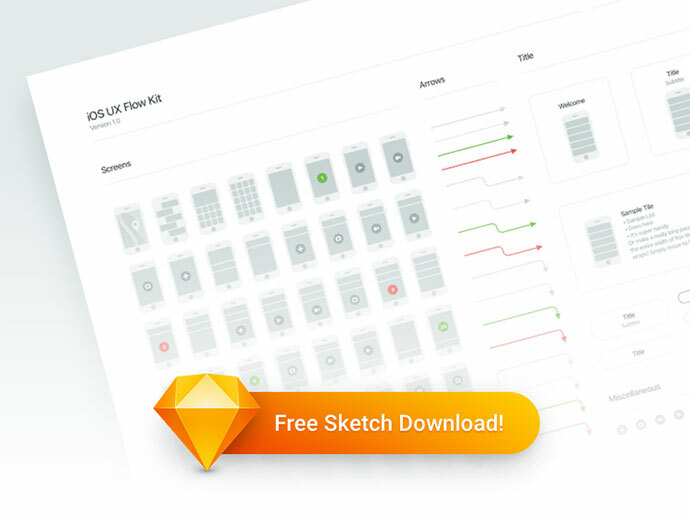 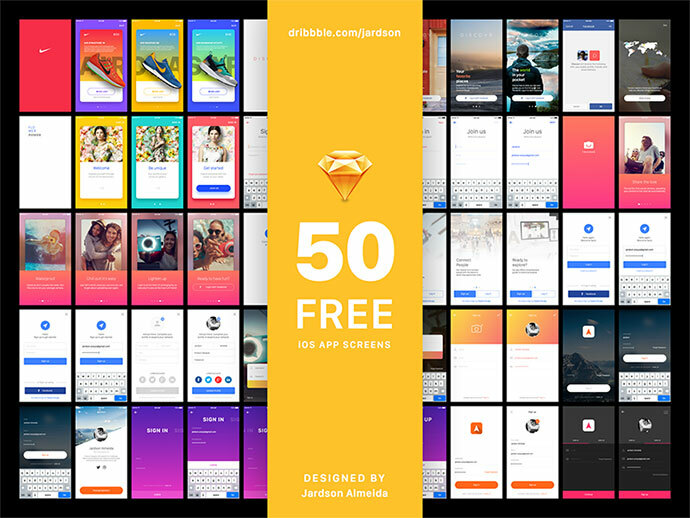 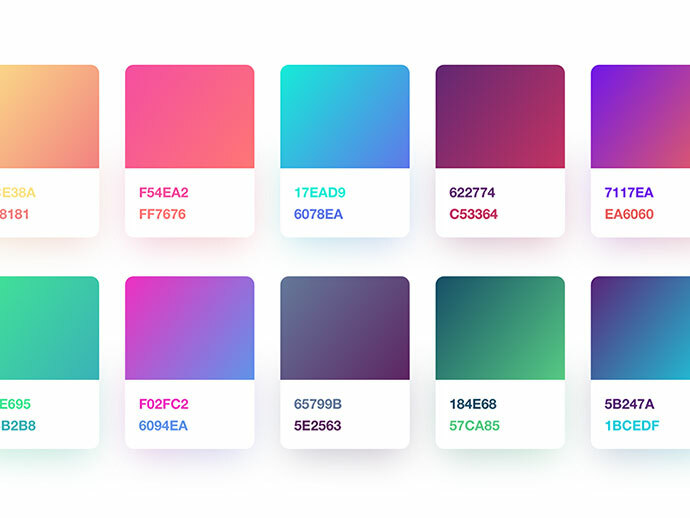 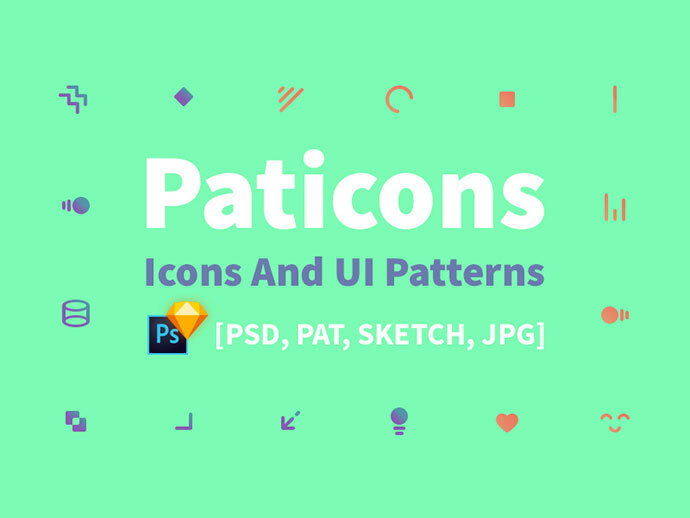 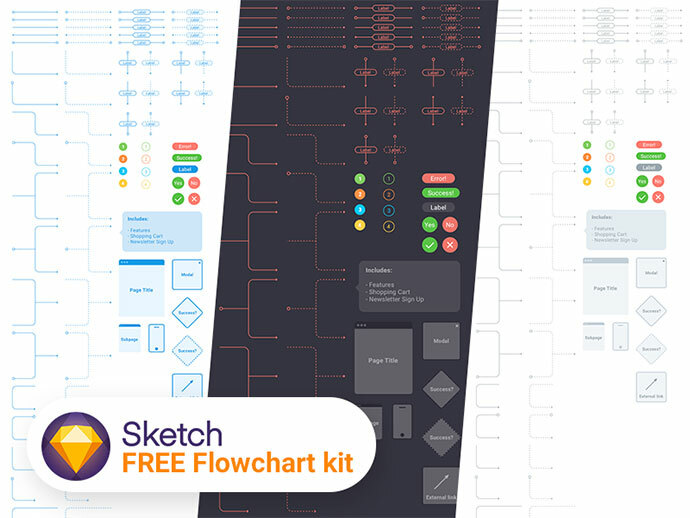 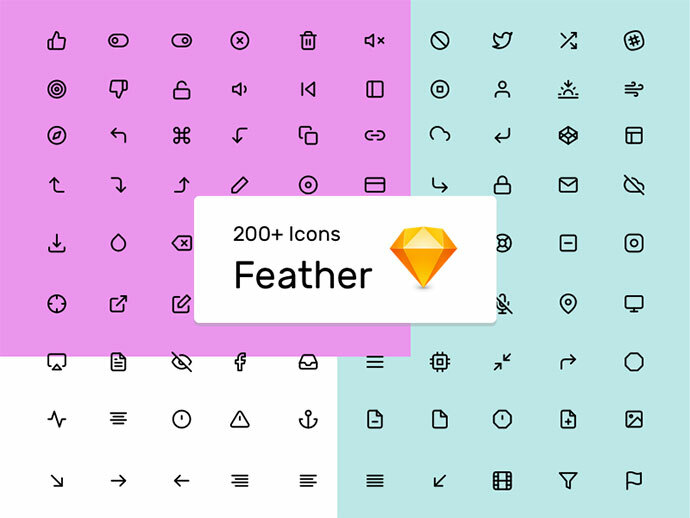 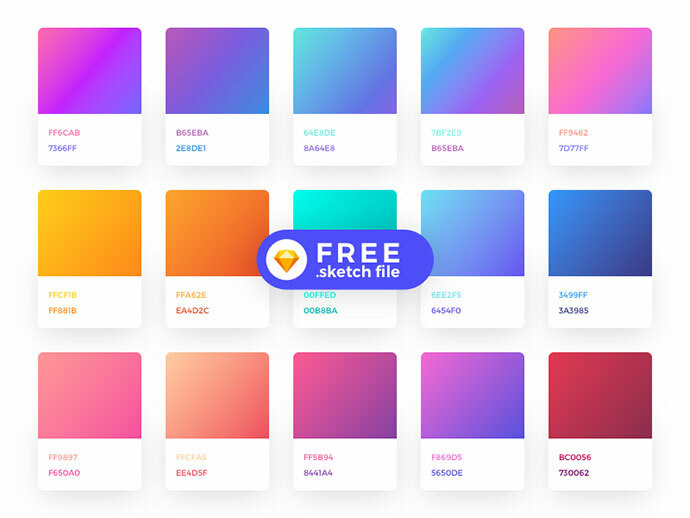 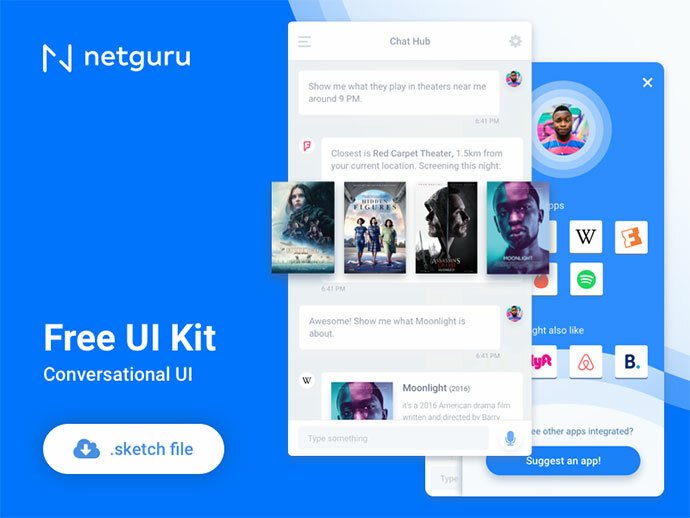 So in this post I`ve collected 30+ FreeSketch Resources 2017 for UI & UX designer and for saving your time. 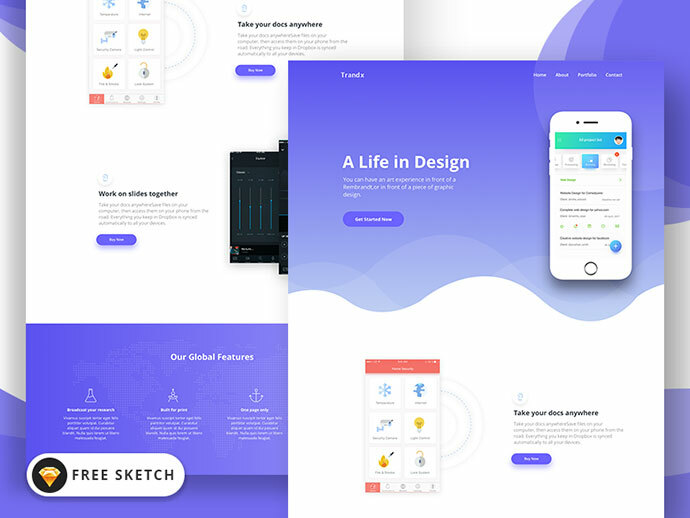 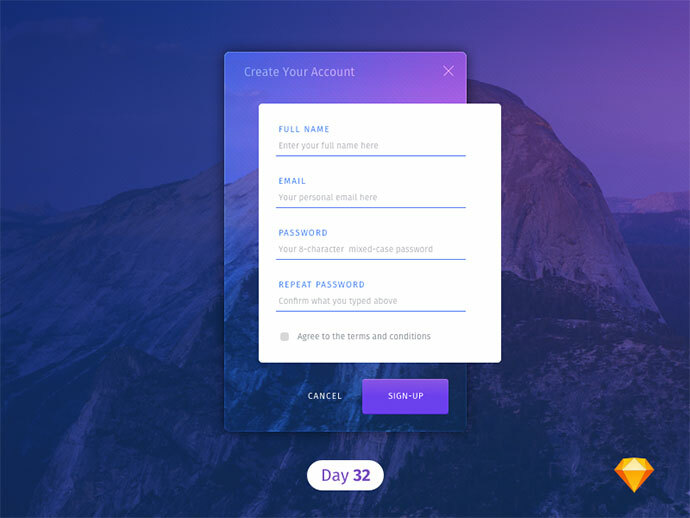 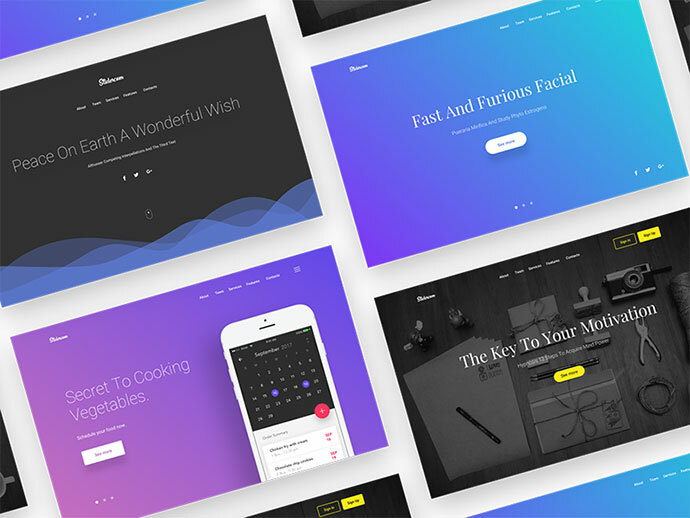 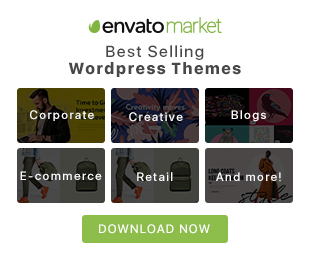 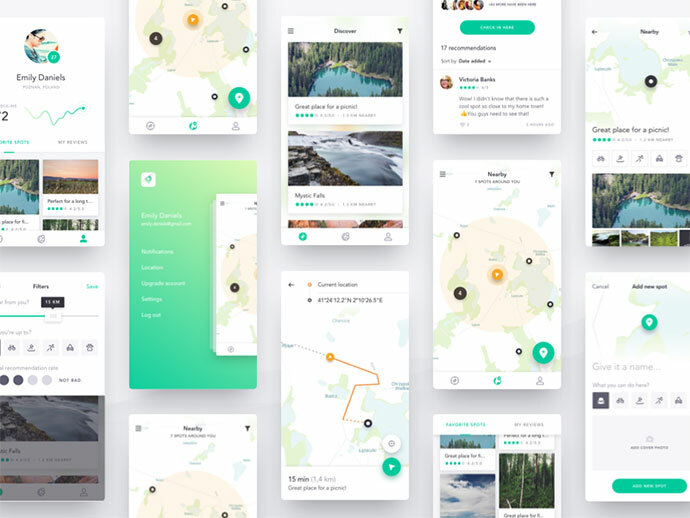 Trandx App Landing Page by Themefisher ?